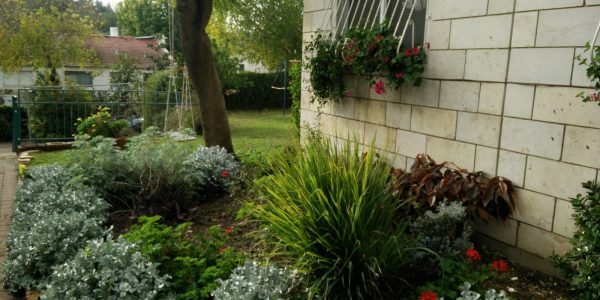 The history of Beit Shemesh goes back to pre-biblical times but the modern city was founded in 1950. 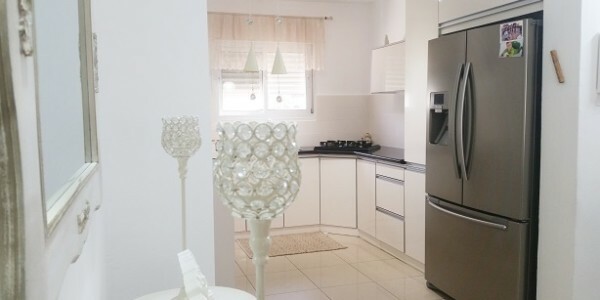 Beit Shemesh has a diverse population including immigrants from Iran, Iraq, Romania, Morocco, Soviet Union, Ethiopia and English-speaking countries. The religious backgrounds of it’s residents are just as diverse ranging from religious to non-religious, Sephardi and Ashkenazim. 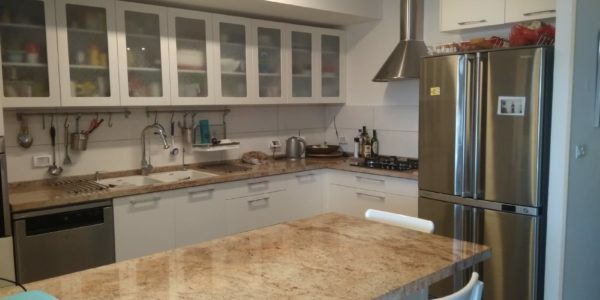 Located in the new housing project overlooking BIG Fashion, beautiful modern apartment for SALE in Nofiya on HaAliya Street, Beit .. 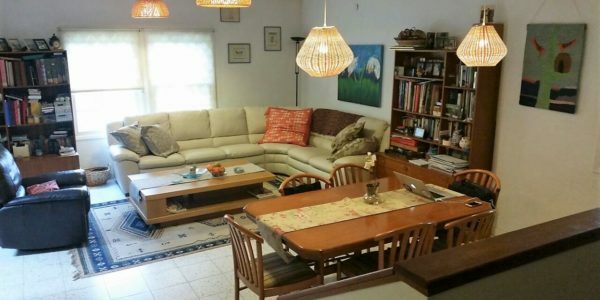 Perfect move-in condition, semi-attached house for sale in Givat Sharet on HaShita Street in Beit Shemesh! 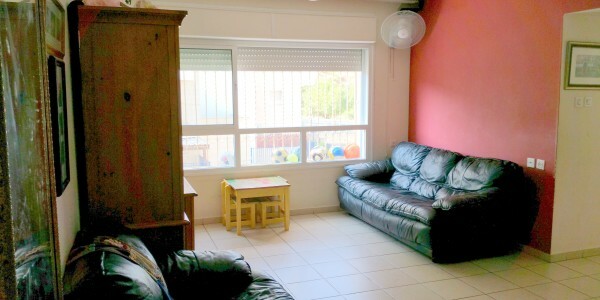 Semi-Attached House Move-In Condition ..
Serene private house for sale in Beit Shemesh! 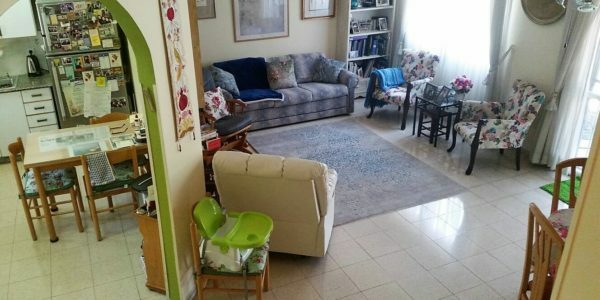 Private House on 350sqm Lot 5 Rooms, 2 Levels plus a Finished ..
Beautiful 3.5 room apartment for sale in the exclusive Nofei HaShemesh neighborhood of Bet Shemesh. Master Bedroom with Full En-Suite ..